Some of you might think I’m crazy to say my favorite Macaroni and Cheese (aka mac ‘n cheese) has always come out of a blue box. 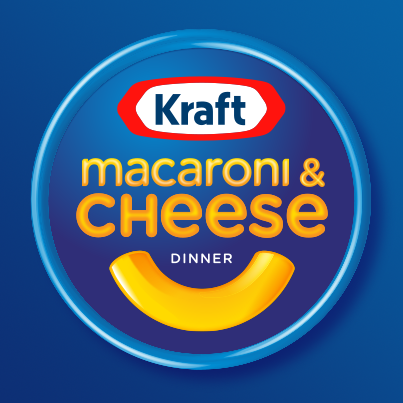 Yes, I admit my favorite version of mac ‘n cheese is the almighty Kraft Dinner. Now, if you are going to lecture me about the artificial ingredients and sodium levels in the bright orange powder, there is no need, I am well aware. Not to worry, this blog post is not to teach you how to make a Kraft Dinner. Rather, it’s about my quest to find a mac ‘n cheese recipe that can overtake my love for the packaged mix version. My mac ‘n cheese needs to be rich, cheesey and gooey, where the pasta is coated with a layer of smooth and creamy sauce, it should never be lumpy or grainy. For this reason, I’ve never liked the casserole method because I always end up with a dry and crunchy macaroni. 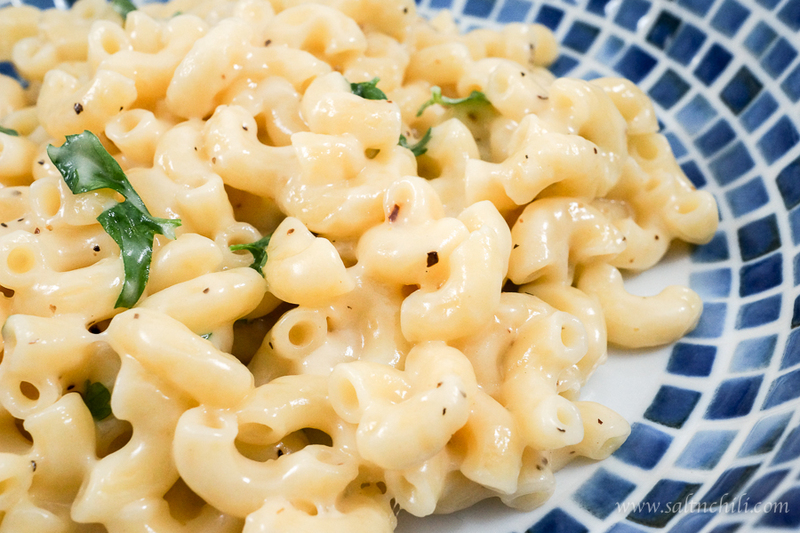 I’ll be straight with you, I still haven’t found the perfect mac ‘n cheese recipe, but, I’m pretty content with the recipe I am sharing here ~ it is absolutely gooey-delicious! But why do I think it’s not perfect? I can’t quite put my finger on it, but it’s missing something that packs a punch to it. If you know what it needs, do let me know. But I promise you’ll be seeing a few more mac ‘n cheese recipe’s on this blog as you share my journey of kitchen experiments. In a large saucepan bring salted water to a boil, then add the macaroni and cook 1-2 minutes less than the directions on the packages (should be slightly underdone). Drain the macaroni in a colander and rinse with cold water to stop the pasta from cooking further. Drain well. In another saucepan, melt the butter over low heat. Then add the flour, and stir vigorously until it becomes a thick paste. Add 1/4 cup of the milk to the flour mixture and mix thoroughly. While stirring, add the remaining milk gradually until it almost boils. Then add the grated cheese and continue to stir until it boils and the sauce thickens slightly and looks smooth (2-3 minutes). 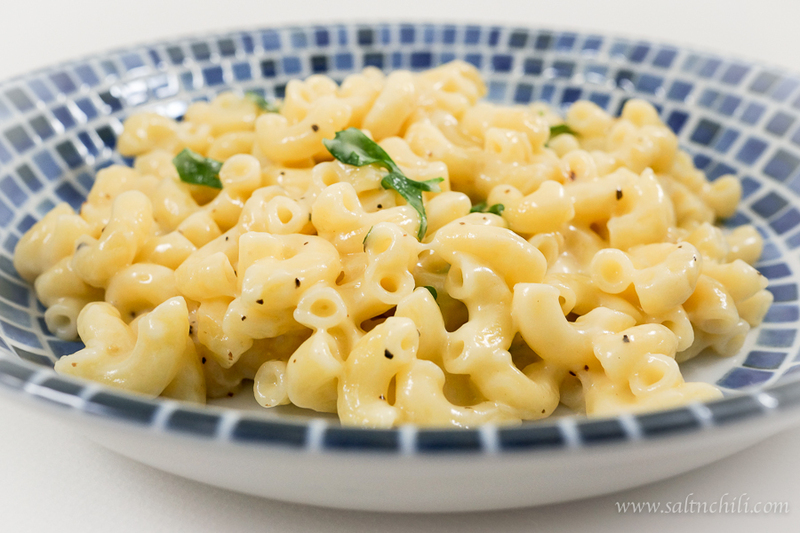 Stir the macaroni into the cheese sauce and season with salt, pepper and a pinch of cayenne. Cook for another 2 minutes until the macaroni is al dente. The just before switching off the heat, stir in the chopped parsley. Hey there, so you don’t like the smell of cheese? Ahhh…I see. But glad it tasted better then it smelled. Because Mac and Cheese could be soooooo good! So this kind of cheese is real cheese? Is good for Heart?